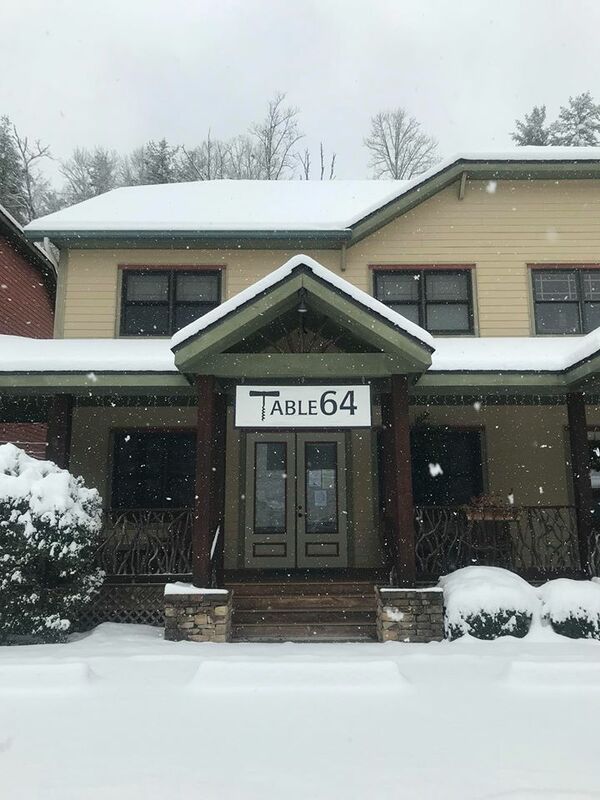 Chef Jonathan Reid, graduate of Culinary Institute of America, has brought his trained skills and creativity to the kitchen of Table 64 in Cashiers. With the tapas-style portions, diners can try a variety of delectable dishes including Duck Confit Egg Rolls, Lobster Salad, Foie Gras "Empanadas," Buttermilk Fried Porkbelly and Wagyu Sirloin. With their extensive wine selection ranging in varietals and pricing, diners will find the perfect pairings to go along with their dishes. Specials change daily depending on what local fresh ingredients are available. Be sure to stop in on Thursdays to enjoy half off bottles of wine.